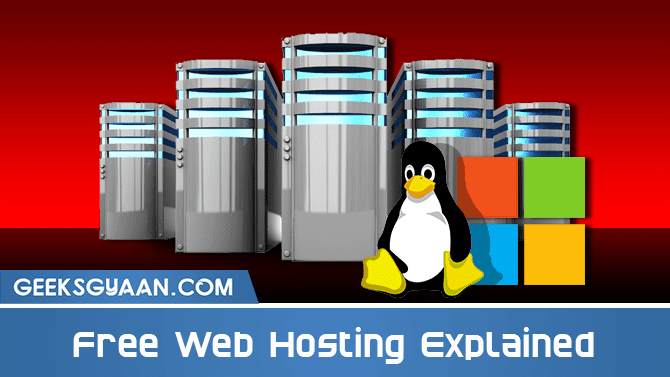 Free Web Hosting Explained. Is Free web hosting sites really worth for you? Do you want to host your personal website? Do you have Blogger blog and thinking to move towards WordPress? Then this article might help you. In this article we are going to see the major difference between free web hosting sites and paid web hosting sites. So let’s start. Free web hosting service allows you to host you web pages, blogs, forums for free of cost. They provide quite good service compared to paid host. But remember their is nothing called free in the world. Free web hosting doesn’t mean they will give you all the features which are given by the paid hosting sites. You have to compromised with some features which may not be good for your site. Especially if you want to make money online. But keep in mind there is nothing called free unlimited web hosting Let’s see why to use free web hosting. 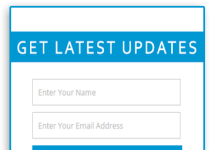 Also Read: Download Responsive Premium FREE Blogger Templates 2015. Free web hosting services might provide some of the major web hosting features like acceptable storage capacity. Many free web hosting services provides nearby 500MB to 10GB of storage. They provide quite acceptable bandwidth for starter. It differ from services to services like some of them provides 50GB monthly transfer and some of them provides 100GB monthly transfer. Free web hosting services provides free sub domains for your web site. They also provides 1-5 Databases like MySQL. They provide somewhat good quality of free web hosting with cpanel. Also Read: Get Google Adsense Approval Quickly. If your web site contains large amount of files and media then forget about free web hosting sites. You have to compromise with 500MB to 10GB storage. If you want high traffic for your website then free web sites then you should not consider about free web hosting. Because they provide as last 100GB monthly bandwidth which might be not enough for you. If you want to earn money through your website then free web hosting not suggested by me. Many of them are not reliable. Many of them have downtime which may affect on your website’s traffic performance. You might lose your viewers because of this. Many free web host services uses shared hosting. In which every registered free web hosting users given certain CPU and other Resources to use. If your web site crossed that CPU limit then hosting service might disable your website for few time may be 5mins to 24hrs. CPU limit depends upon your website traffic and scripts used in your website using too much CPU resources. If your existing blog having good traffic and you want to move towards free hosting then it might be a major con for your website. Limited database option. All the free web hosting provides 1-5 databases with limited choice and storage compared to paid hosting. All the free web host provides 1-5 email account with topmost 50mb of storage capacity. Many of them might not be reliable and secure. They might be delete your account for no reason and you cannot be able to appeal for it. They do not provide top level domains like- .com, .net, .in, .org for free. All of them have their free sub domain names which may no be suitable for your website and hence will not be able to attract traffic for your website. 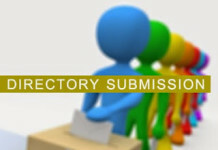 Although you can use paid domain from them or can buy it from others like GoDaddy, BigRock, etc. Some of them display advertising on your website. After all they are also here to conduct business and make a money. Also Read: Best Professional Subscription Box for Blogger. I personally do not suggest FREE WEBSITE HOSTING SERVICES. Paid hosting’s are much much reliable and secure than these free hosting services. Now days many of the paid hosting services provides good value for money hosting packages for acceptable cost. If you want to attract traffic and want to make money through your website then I strongly recommend you to go for PAID HOSTING SERVICES. After all choice is yours. I hope you will find some important things in this article. If you like this article then please post your comment below in the comment section. Share this article with your friends circle. Thank you!